To qualify for wholesale purchases, you must be a valid retail business and by agreeing to our terms and conditions you certify that you are such. You are only authorized to sell through the retail store that you have listed. Secondary stores, as well as website and online sales, must receive prior written approval. We ask that you spend a minimum of $60 on each order placed with a minimum quantity of 1 case units of each product. Orders of 10 cases and/or custom orders may be required to place a non-refundable deposit. Due to limited stock, we ask that you do not order more than 4 cases amount of the same product in order to respect production and shipping deadlines. 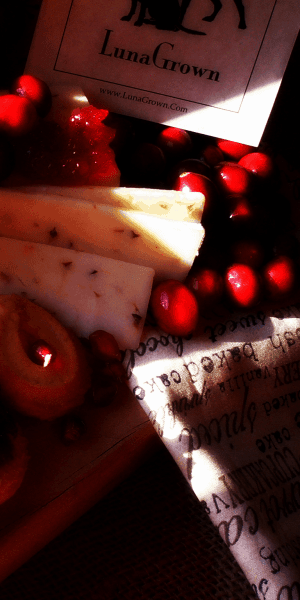 Due to high demands during the holiday season, all orders for this specific period must be placed according to catalog deadlines which will be updated accordingly. We can’t guarantee our usual delivery time if an order is submitted after this deadline. Orders must be paid within 10 days reception of the goods. Failure to respect this deadline will incur a possible increase in the cost of goods on future orders and possible late fees. If failure to pay on time becomes repetitive your account will be allocated C.O.D. If your account has secured net 30 terms with LunaGrown, all orders must be paid at most 30 days after the shipping date of the goods. Failure to respect this deadline will incur an increased cost of goods for your account. You may also incur late fees of up to 5% weekly. LunaGrown does not view Net 30 as a standard for small business and find the practice antiquated. We offer and accept such terms with caution and may revoke the acceptance without notice. A service charge of $35.00 will be assessed on all returned checks. We offer price breaks to accounts that pre-pay or pay COD, without the need for Net Terms. We do not offer consignment accounts. The retailer incurs the shipping costs (unless other provisions have been made) but LunaGrown will insure packages with the carrier. Delivery is typically within three to five days of production. We use USPS, UPS Ground shipping, or personal delivery based on cost affordability and location. 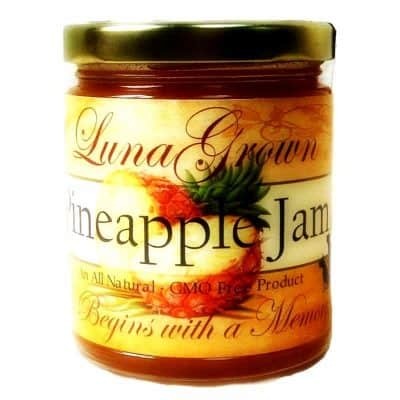 If your shipment is damaged in transit you agree to contact LunaGrown Jam within three days of delivery. Any problems must be reported in writing or by email, images may be requested. DO NOT send damaged product back to us. 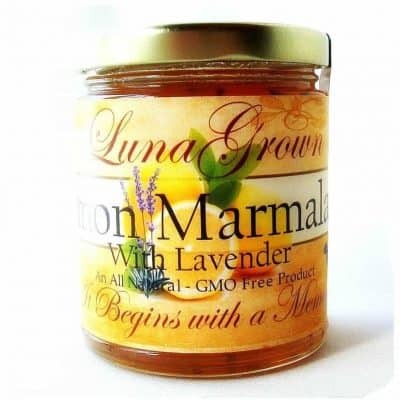 LunaGrown suggested markup on goods is 1.5% to 2.2% of the wholesale cost. Retailers should set prices based on their consumer base. LunaGrown will not set retail pricing for you. Know your customers. 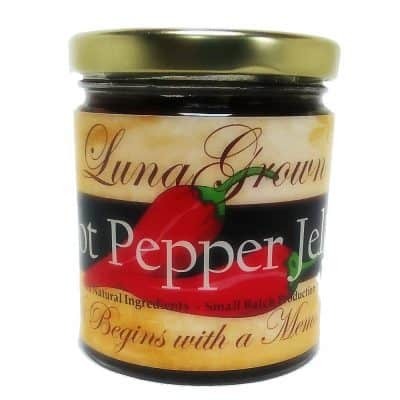 All of the designs, products, and content within and any materials made available on the website are the sole property of LunaGrown Jam. 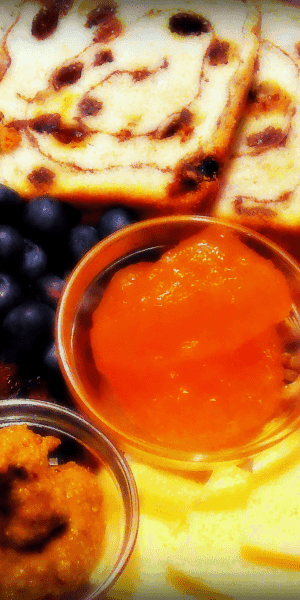 The website, designs, products, images, and content within are protected by copyright and intellectual property law and may not be reproduced in any form without the express written consent of LunaGrown Jam. 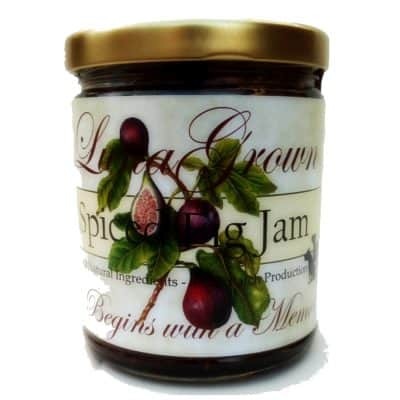 You hereby agree not to reprint, post, or copy (including electronic or digital scans) any photography, sales materials, or product designs without the advance, express written consent of LunaGrown Jam. 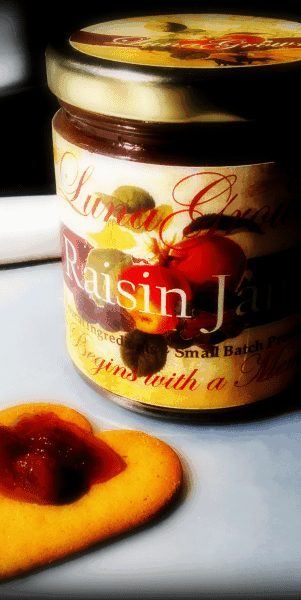 Any personal information that you provide to us including your name, address, telephone number, and email address will be treated confidentially and will not be released, sold or rented to any entities or individuals outside of LunaGrown Jam. Note: While Lunagrown is aware of policies set in place by larger business entities, they are not necessarily part of our business model. BY SIGNING BELOW, YOU AGREE THAT YOU HAVE READ, UNDERSTAND AND ACCEPT THE TERMS AND CONDITIONS DESCRIBED HEREIN. AN EXECUTED AGREEMENT MUST BE SUBMITTED WITH EVERY ORDER SUBMITTED.